The fourth Friday charity knit and chat will happen July 25 at Urbandale Library in meeting room A. We meet from 10-noon. It is a great time to be thinking of and working on mittens, purple hats and other smaller items to prepare for the coming winter needs of out community. 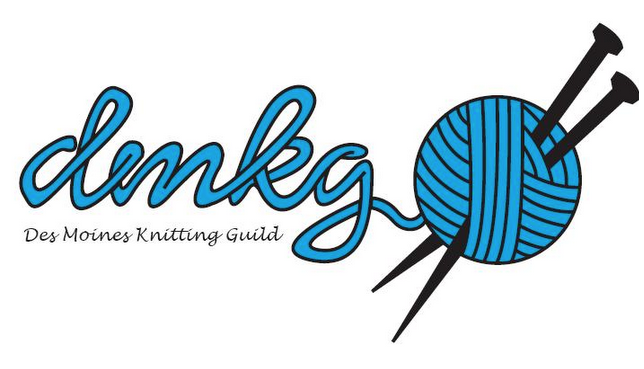 Come join the group for knitting fun.